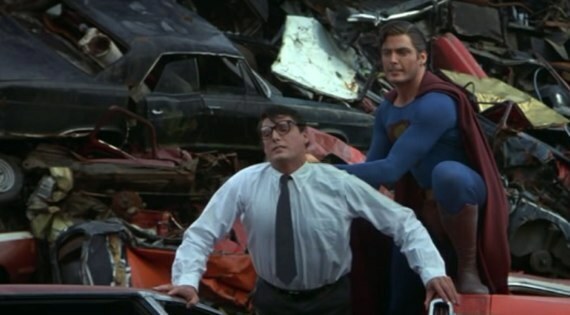 Gone is Richard Donner, gone is Gene Hackman, and gone is the epic feel of the SUPERMAN series with SUPERMAN III, in which the creators finally wrest the controls away to make what they’ve been wanting to make all along: comedies! Richard Lester returns as director, as Superman, once again played by Christopher Reeve, has to battle a genius computer hacker played by Richard Pryor from assisting megalomaniac businessman Robert Vaughn from taking over the economic future of the world through computer dominance. A patchwork film that somehow still works great as a piece of entertainment, despite the switch in directors from Richard Donner to Richard Lester a great deal of the way through. Three power-hungry Kryptonians travel to Earth to dominate it, and the only one who can match them is Superman. Alas, he’s nowhere to be found, and has even sacrificed his powers in order to be with Lois Lane. More emphasis on humor and action than the first time out has some proclaiming that SUPERMAN II is better than the first. I debate my own feelings on which is better on this episode. 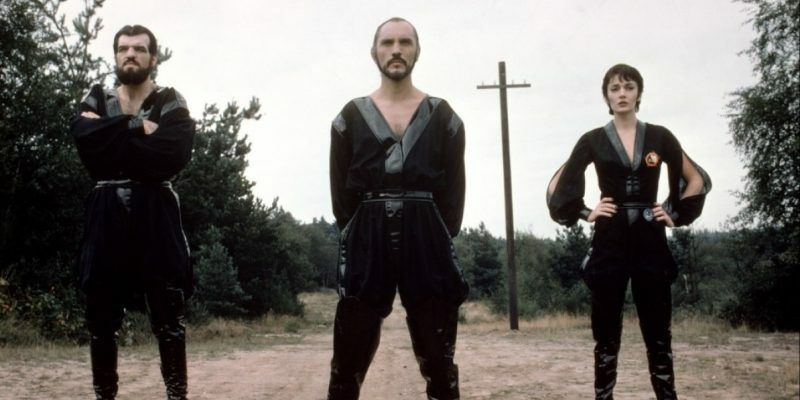 Christopher Reeve, Margot Kidder and Gene Hackman star, along with Terence Stamp as Zod.